"Good morning, sir" said Jeeves. He put the good old cup of tea softly on the table by my bed, and I took a refreshing sip. Just right, as usual. Not too hot, not too sweet, not too weak, not too strong, not too much milk, and not a drop spilled in the saucer. "Jeeves, I've a quandary for you. A dilemma, if you will." "The spice they use in this old baronet halfblack..."
"Yes, yes. Earl grey. Anyway, the spice. What is it?" "It is bergamot, sir. Dried zest of a bergamot orange, to be precise." "Well I was thinking, what if you put it in beer?" 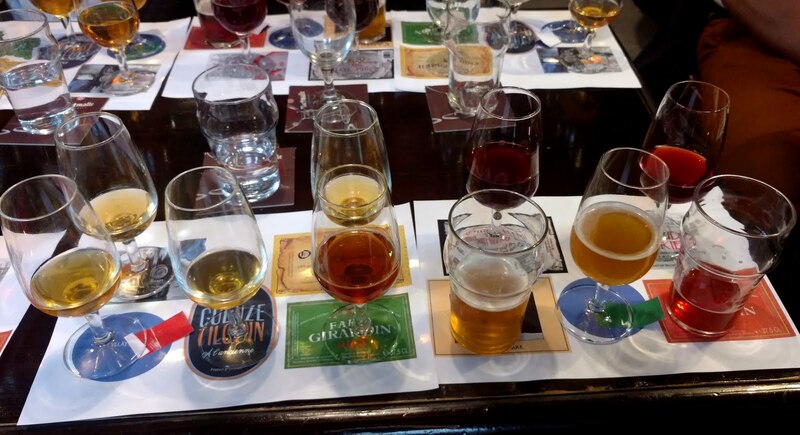 "Beer! The liquor of malt, as you may say. Put the rummy stuff in beer!" "You may be onto something, sir. It may very well bring a bright freshness to said beverage. 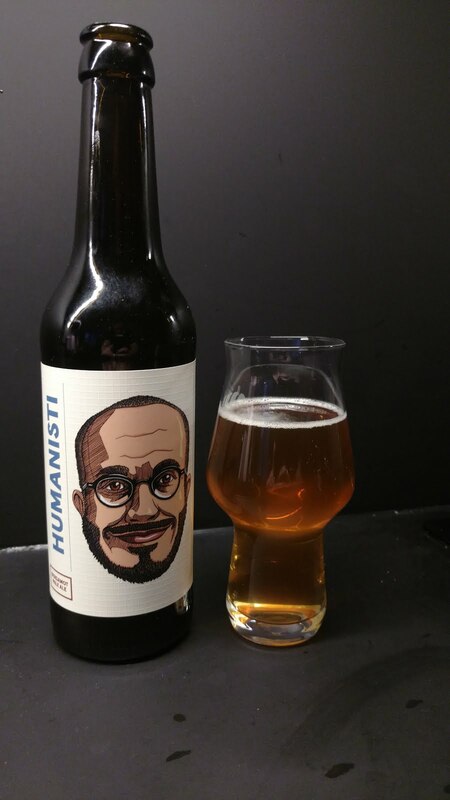 I do believe certain brewery from the western coast of Finland have indeed done this very thing with one of their brews, The Humanist." "It is the name of the pale ale with the desired properties, sir." "I say! How about you get us some of that then." "And then warm it up." "Well yes, Jeeves, try to keep up. 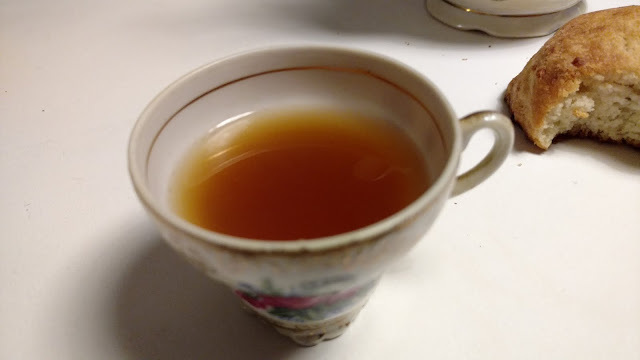 Warm the beer up to steep the earls tea in it." "I have to say, sir. I do think that would be highly irregular." "Well, get the beer and leave it to me then. Also get some scones!" "I say! This is quite good, Jeeves. 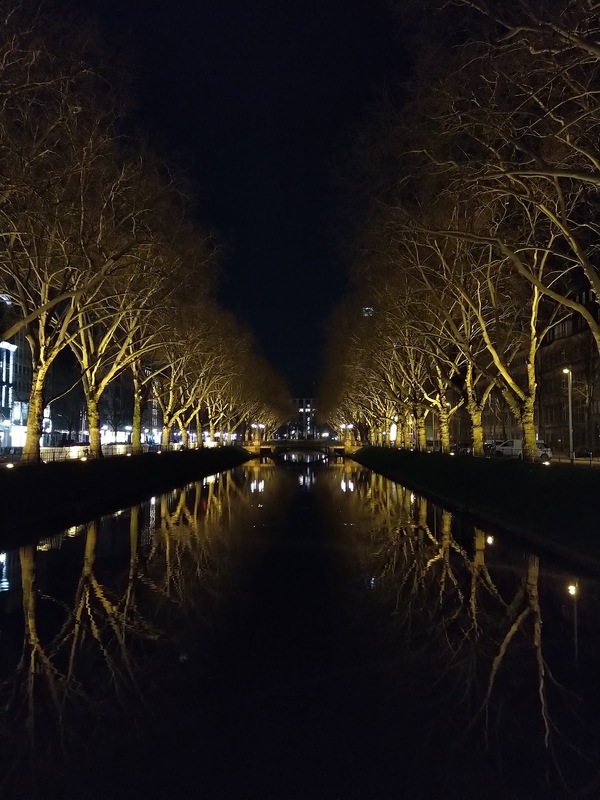 Very pleasant. 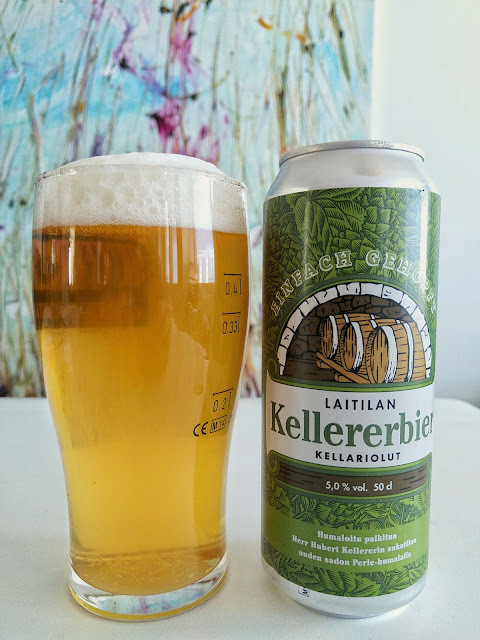 Splendid earl grey with a hint of refreshing hops in the aftertaste." "You see, Jeeves, your scepticism was as unfounded as Aunt Agathas criticism of my marital status. Rather than always sticking to your usual choices, you should be more willing to experiment!" "That seems to be the case, sir." "It seems indeed. I expect you will be taking this genious aletea to be a part of your usual morning routine, Jeeves?" "Rather! Well, anyway, I think we've done our part for science today." 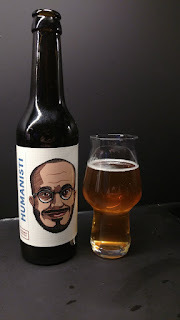 Ruosniemi Humanisti pale ale on siis earl grey teen tapaan bergamotilla maustettu. Maistui se kylmänä ilman lisättyä teetäkin ihan hyvältä, ilmeisesti juuri siitä bergamotista irtosi pieni sitruunainen kirpeys. Raikas, maukas ja helppo kesäinen ale. Joisin toistekin. PS: Olut oli näyte panimolta.